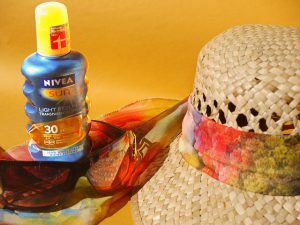 It’s that time of year again when sun protection is more important than ever but have you ever wondered what the difference is between chemical sunscreen vs physical sunscreen and if one is better than the other? I know I certainly have so I decided to look into it further to find out what the difference was between each one and how they compared to each other. In fact, just to complicate things even further there are also hybrid products that use a combination of both physical and chemical elements all in the one product. So the next question becomes, do you know what kind of sunscreen you’re currently using and how do you tell the difference? Physical sunscreen is pretty much a physical barrier that doesn’t absorb into to skin but instead sits on the surface to stop harmful UV rays penetrating it. They do this by deflecting the rays away from the skin as well as deflecting the heat too. You could easily be forgiven for not knowing which type of sunscreen you’re using because unless you’ve checked the ingredients, you could be using either one. 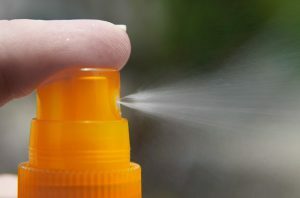 Chemical sunscreens are much more widely available so chances are if you’ve just grabbed any old bottle without checking the ingredients, it’s more than likely that it’s a chemical sunscreen you’re using. Unless it’s clearly stated on the bottle (it often isn’t) the next best way to tell the difference is to look at the ingredients. Physical sunscreens usually contain titanium dioxide or zinc oxide which are naturally broad spectrum which means that they protect against both UVA and UVB rays. The pros of physical sunscreens are that they offer immediate protection so you’re protected from the sun’s harmful rays the moment you apply it. This also means that you don’t need to hang around for 20 minutes waiting for it to take protective effect before venturing outside. 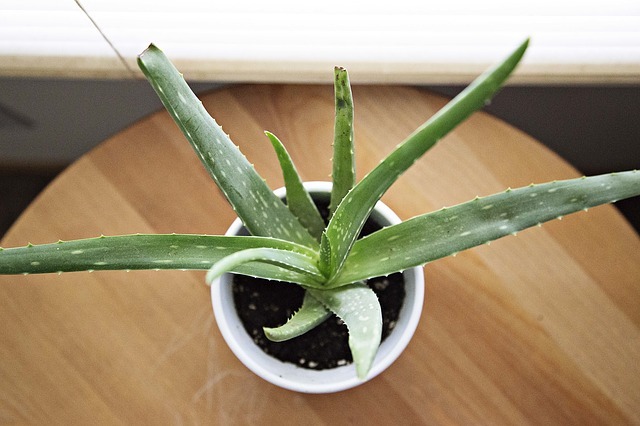 They’re also less likely to cause irritation or stinging so this makes them suitable for almost every skin type including even the sensitive kind. They’re also less likely to block pores so for the most part, even those with acne prone skin can use them. 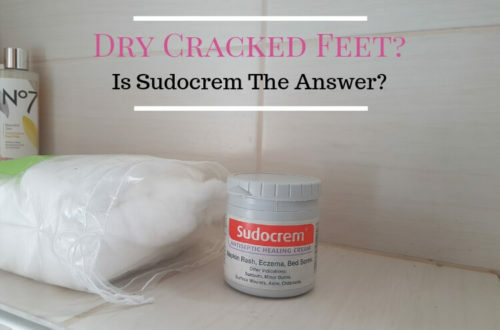 The zinc oxide, in particular, is less likely to cause problems however the titanium dioxide can cause issues for some so if you do experience problems, the titanium dioxide could be why. Another pro is that because they deflect the sun’s heat, this also makes them suitable for those who suffer from skin redness or rosacea. The cons of physical sunscreens are that they rub off or wash off very easily so you need to reapply them frequently especially if you’re doing anything active that makes you sweat or if you’re dipping in and out of a pool every five minutes. 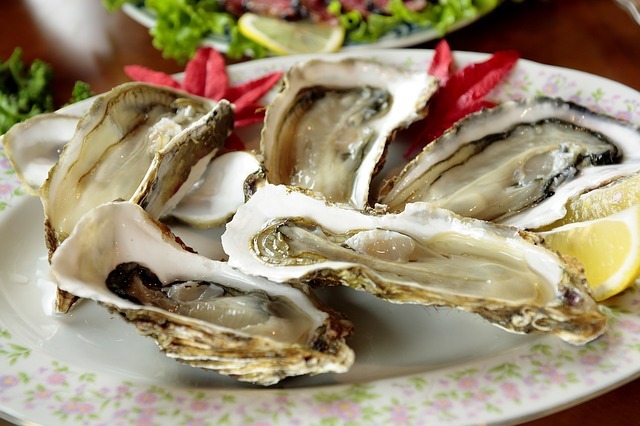 They can also be quite thick and some may leave a whitish tint behind on the skin. Their thickness may also make them not so easy to spread which can mean that it’s easier to miss areas leaving them unprotected and exposed. 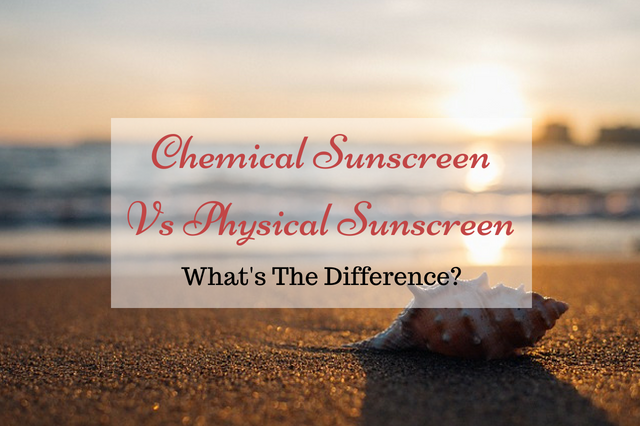 Chemical sunscreens are different in that they penetrate into the skin and then absorb the harmful UV rays and transform them into heat before they can do any damage. These types of sunscreens often contain numerous ingredients to enable them to achieve broad-spectrum protection against both UVA and UVB rays. They usually contain ingredients such as Mexoryl SX, Mexoryl XL, Octinoxate, Avobenzone, Oxybenzone, Octisalate and Homosalate just to name a few. Again, if you’re unsure what kind of sunscreen you’re currently using and it doesn’t state it on the front, then a quick look at the ingredients list should clarify which kind you’re using. And if you find a combination of both the physical and the chemical ingredients, then you’re using a hybrid. The pros of chemical sunscreen are that they tend to be much thinner and lighter than physical sunscreen and as such are much easier to apply and spread across the skin. This also means that not as much is needed to effectively cover the entire skin so they go further. They’re also more aesthetically pleasing as they don’t leave a whitish tint behind and their thinner consistency make them more ideal for use under makeup. The cons of chemical sunscreen are that they don’t offer instant protection and need to be applied around 20 minutes before sun exposure. There’s also the possibility that some of the chemicals used may cause free radicals which damage and age the skin in the process. They may also be unsuitable for those who suffer from rosacea or skin redness because of the increase in heat that they create. This same increase in heat within the skin may also cause skin discolouration or brown spots to worsen which is part of what you were probably trying to protect your skin from in the first place. Another con is that they are more likely to cause stinging or skin irritation because of all the multiple ingredients used to make them broad spectrum and this also makes them more likely to clog pores too. 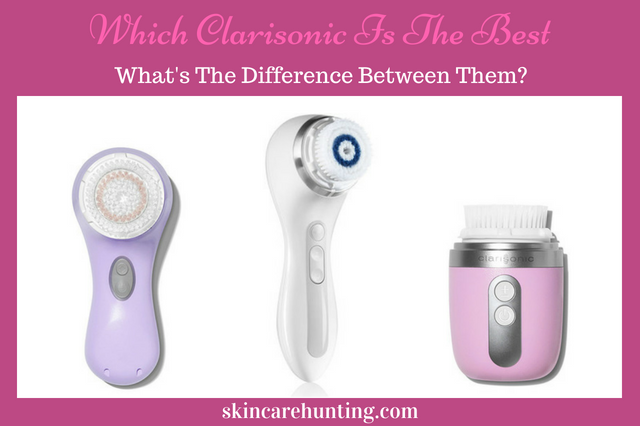 They both come with their own set of pros and cons and this may have contributed to the arrival of the hybrid which uses a combination of both but it seems to come down to which one your skin reacts to best. The most popular sunscreens seem to be a combination of both because some people react better to physical whilst others react better to chemical but it does look like physicals are the preferred option. This is mainly down to the fact that they’re tolerated better by most people and less likely to cause skin issues. They also have fewer cons and the cons they do have are less damaging to the skin than the ones possible with chemical sunscreens. 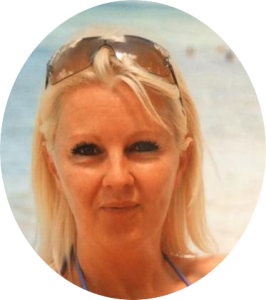 I personally prefer physical sunscreens for the most part but that doesn’t stop me partaking in a bit of good old Hawaiian Tropic Tanning Oil when the mood takes me. Which type of sunscreen do you prefer and why? Let me know your thoughts and opinions in the comments below.